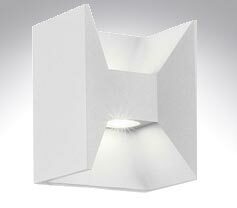 This year sees our biggest ever offering of outdoor lighting with over ONE THOUSAND individual designs. 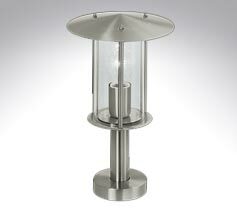 We've got everything from bollard lights to outdoor floor standing lamps, submersible pond lights to hanging lanterns, coulour changing LED strip lights to brick lights. Every type of light source is covered - Halogen, Incandescent, CFL, Metal Halide and of course, LED. We only ever supply fully branded quality light fittings and this year's offering comes from Eglo, Astro, Aurora, Elstead and JCC. 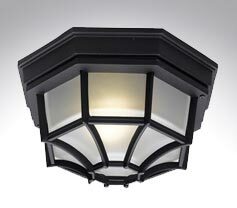 A vast selection of both traditional and modern wall lights. Over 500 designs! 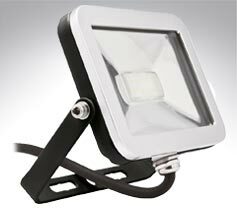 Wireless security light, floodlights, bulkheads and spotlights with and without PIRs and photocells. 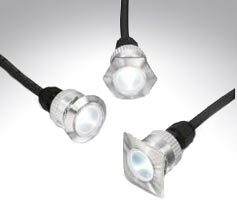 Kits & individual fittings in LED & Halogen, in a range of styles and colours from Aurora & JCC. 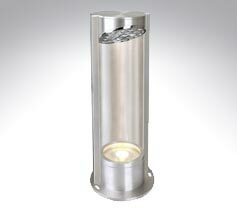 Toughened uplighters for pathways and driveways, including halogen and LED. 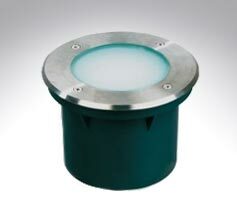 Fully waterproof IP68 submersible lights for ponds and water features. 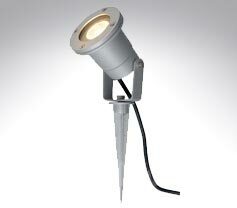 Discreet uplighters & bold designs to be used in borders & at the bases of trees and shrubs. 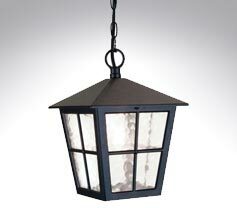 Tall lanterns and modern fittings for driveways, patios and walkways. 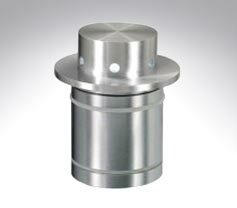 Shorter post lights, bollards and lanterns for mounting on plinths and pillars. 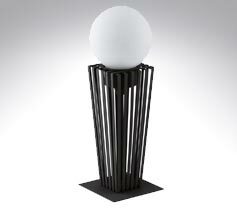 Traditional & Modern bollard lights in Wood, Stainless Steel, Chrome & Black. All sizes! 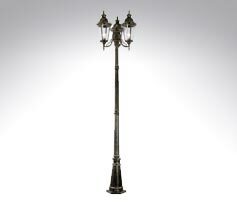 Free standing IP rated floor lamps for patios and decks. 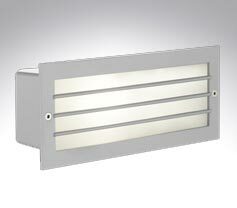 Recessed rectangular & circular lights for all brickwork, such as walls, steps & pillars. 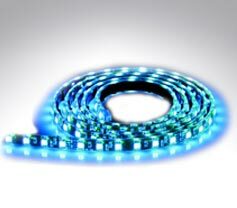 High output LED strip in a variety of colours for accenting garden features. 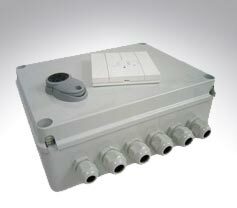 Drivers, transformers and multi channel, remote lighting controllers.